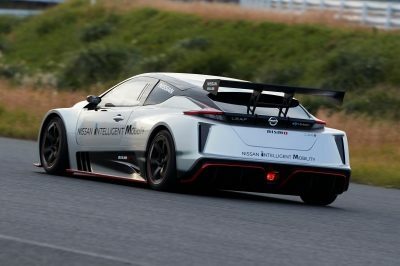 TOKYO (Dec. 10, 2018) – The all-new Nissan LEAF NISMO RC, an electric race car with more than double the maximum power and torque output of its predecessor, was recently unveiled in Tokyo. 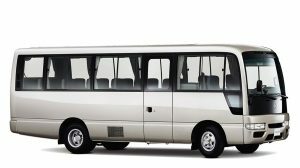 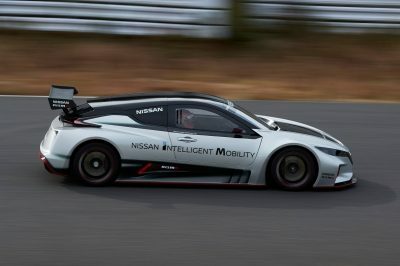 The unveiling took place at Nissan Crossing in the city’s Ginza district. 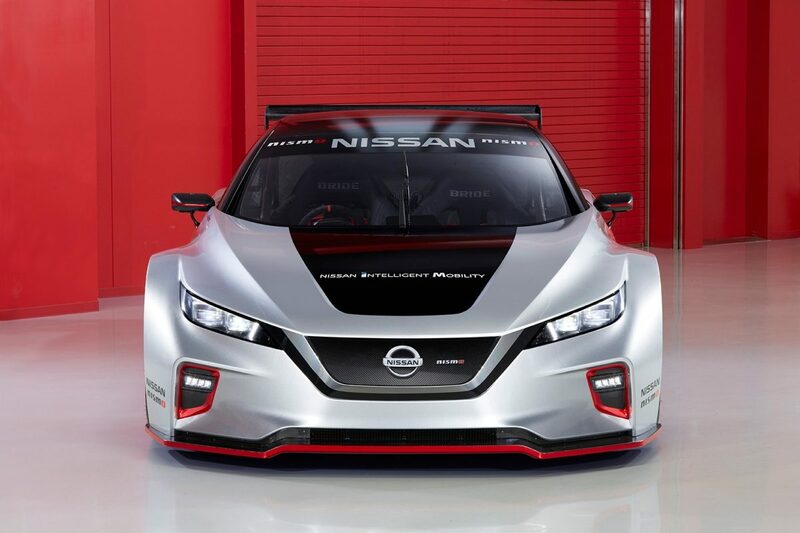 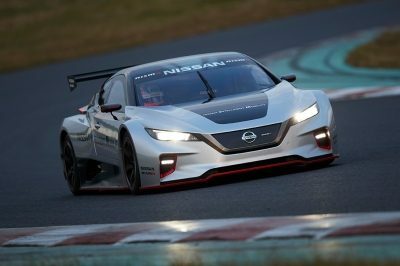 The car, which was developed by Nissan’s racing arm, NISMO, with its race technology know-how, recently debuted at the annual NISMO Festival at Fuji International Speedway, appearing alongside Nissan’s new Formula E electric race car.